Salcerella comune. 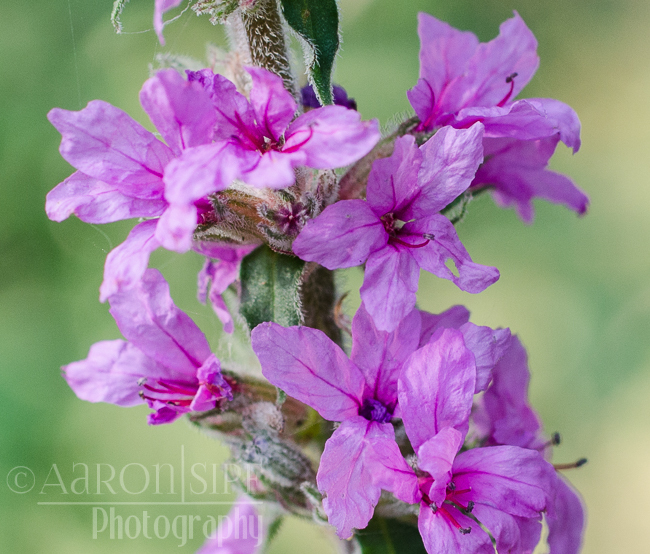 Willow herb. 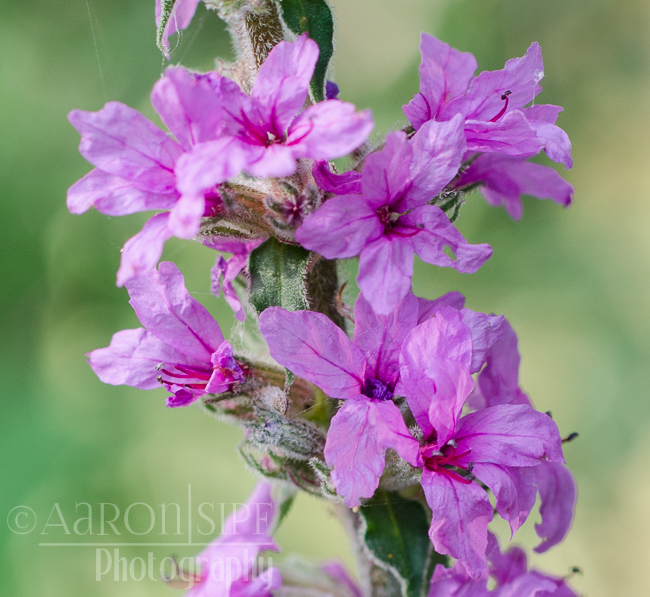 Purple loosestrife. 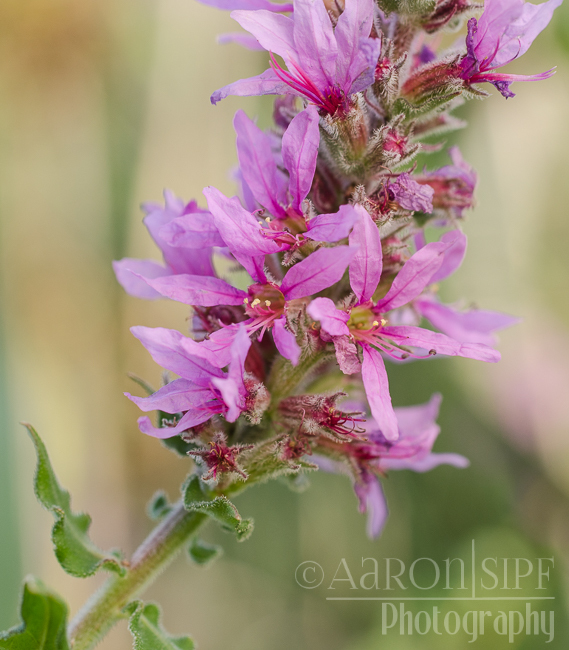 A noxious weed in North America, but a native European plant. Lythraceae.